It was a big job and a long journey, but Brian and Amanda Burden were ready to take it on: the gradual conversion of Brian’s family farm in Halwell, near Totnes, into a range of self-catering accommodation with great facilities. 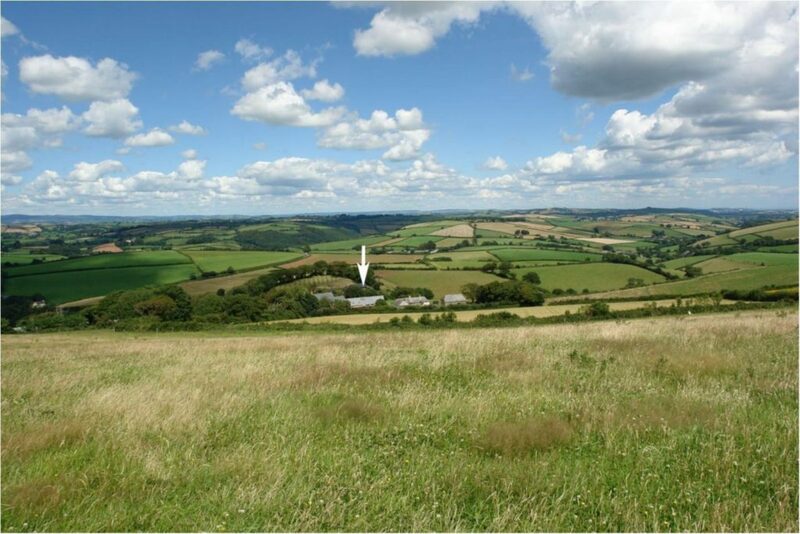 Bickleigh is an average-size property in the South Hams, with 300 acres. There’s a Georgian farmhouse and what estate agents call a “range of outbuildings”. The farm itself is a mixture of grassland together with arable crops. Bickleigh is well placed to attract tourists, with lovely country walks and views to the sea at Torquay and over Dartmoor. The transition started modestly: in 2000, Brian and Amanda restored the original Devon longhouse into two cottages, and let them successfully for five years through Helpful Holidays. Bolstered by success, they decided to apply for planning permission to convert the traditional farm buildings into self-catering units. 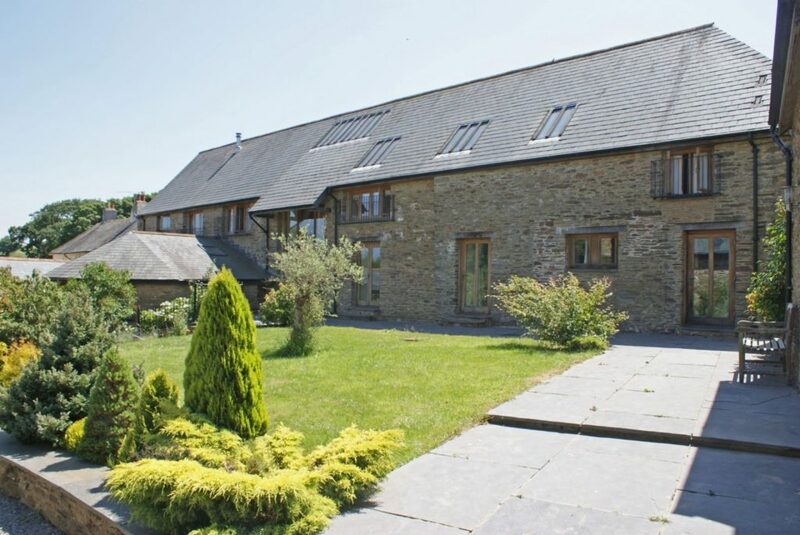 Arranged around a courtyard close to Bickleigh Farmhouse, the barns consisted of a former shippen and calf houses, a stone livestock building with hayloft above, and an open-fronted agricultural store. The plans were ambitious. The large shippen was to be converted into one eight-bedroom unit, the Haybarn to a two-bedroom unit, and the store to an indoor heated swimming pool. Amanda made good use of her Luscombe Maye team for the planning application, and the couple instructed Peter Brodbelt of Roderick James Architects to do the architectural drawings for the largest barn. Brian and Amanda’s vision for the old shippen, which was to be named The Roundhouse, incorporated a floor-to-ceiling carpenter oak frame and this meant involving a green oak specialist. Brian explains: “The green oak frame was to give warmth and character to the interior, without putting the excessive weight of the oak trusses on to the old stone walls, which were set on limited foundations (mostly on bedrock). The couple knew what boxes to tick: they kept the South Hams District Council fully in the loop, made sure the application was sympathetic to the character and history of the barns and tailored to the council’s Barn Conversion Policy, and provided all the necessary surveys, plans and supporting statements. Success: planning permission for the conversion of The Roundhouse, The Haybarn and swimming pool were received a month before the couple’s daughter Scarlet was born, in May 2006. “We started the project soon afterwards – Scarlet got toted around on site while I was on maternity leave,” says Amanda. 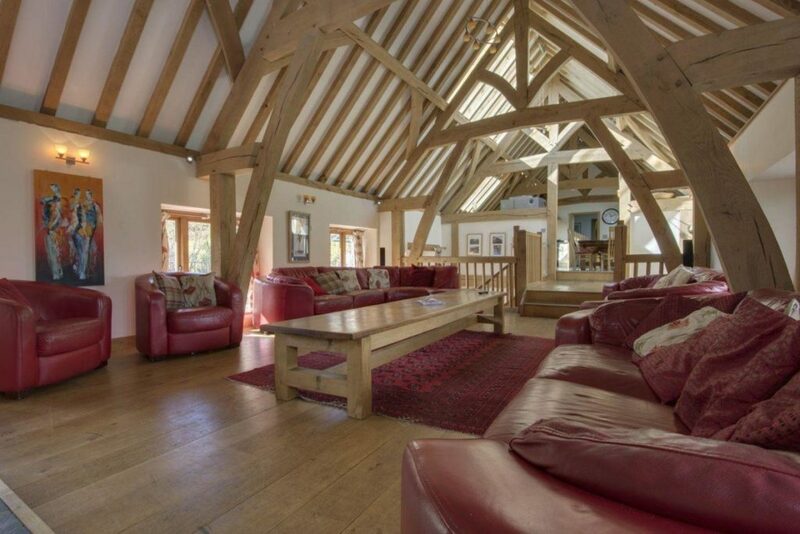 The Roundhouse was converted to sleep 18 guests, and has three areas for guests to relax: the large lounge on the first floor, a mezzanine floor (known universally as “the G&T area”) and a separate children’s TV and games room downstairs. The new indoor swimming pool and The Haybarn were completed in the following 12-18 months, and first occupied in July 2007 and The Roundhouse in December 2007. Scarlet and her brother Joss enjoy meeting and playing with the holidaymakers and their children. The business has been used as a “try before you buy” rental for people househunting in the area. “It took a lot of work and perseverance, and you have to be focused and overcome obstacles, but we’ve been really happy with the results,” says Amanda. It looks like Brian’s family farm, now in its third generation, has a bright future for the next one. Although much of the land is now let to a young farmer, giving the old stone barns a new lease of life means that further generations of Brian and Amanda’s family will still be able to call Bickleigh home.